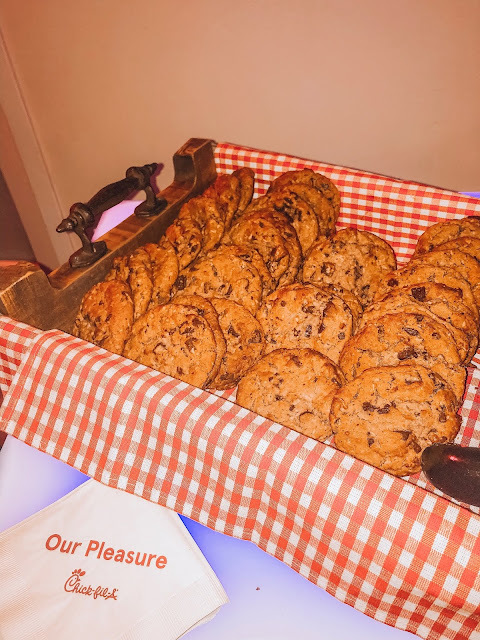 It's so easy because the food comes freshly prepared is easy to serve, and extremely delicious. And you can include your favorite dressing or sauce. 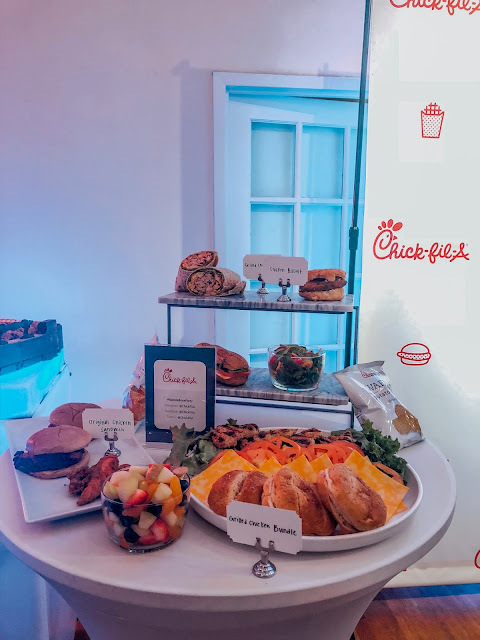 Lastly, Chick-fil-A offers a membership program for all their customers where you can earn points for every purchase made but using their app or website to place a catering order. The more points = free food! Who doesn't want that, right? Love this idea for the holidays, thank you so much for sharing!